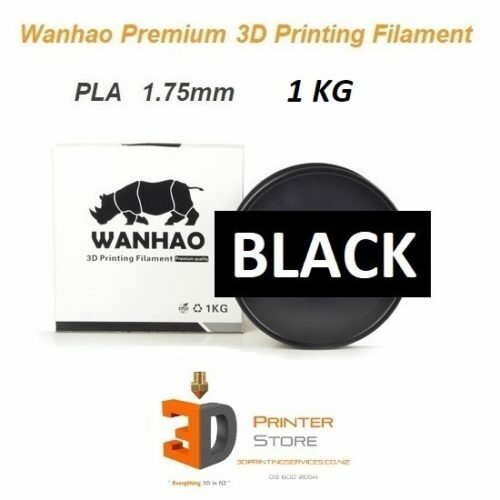 This Wanhao Resin is supplied by Wanhao for the Duplicator 7 DLP SLA 3D Printer. 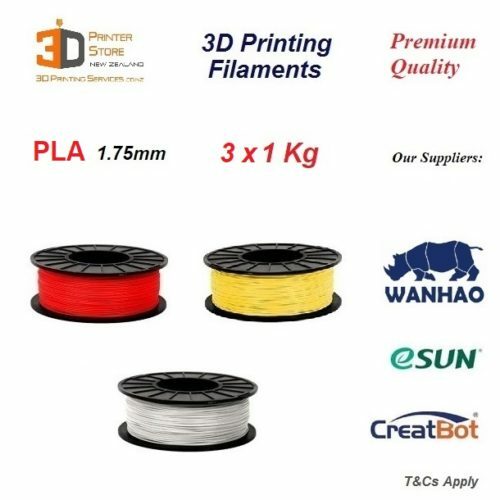 It is designed for the Wanhao 405nm SLA / DLP 3D Printers. These 1 Litre bottles are available in Clear, White, Black & Gray. Please let us know what you would like in the notes when placing the order. 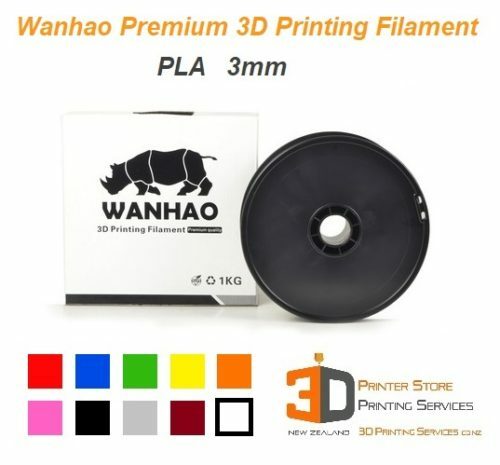 We can assure you fantastic results with the Wanhao D7, but we cant guarantee results for other printers. 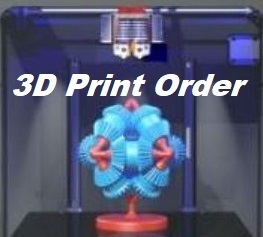 Some users have stated that it can work with SLA 3d printers like Form1, B9 Creator, Moonray etc. 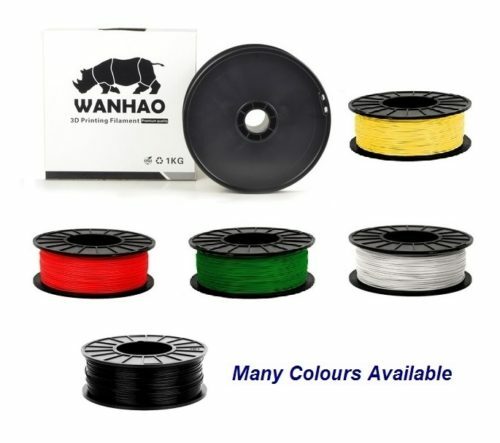 but it is not officially supported to use Wanhao Resins in other 3d printers. 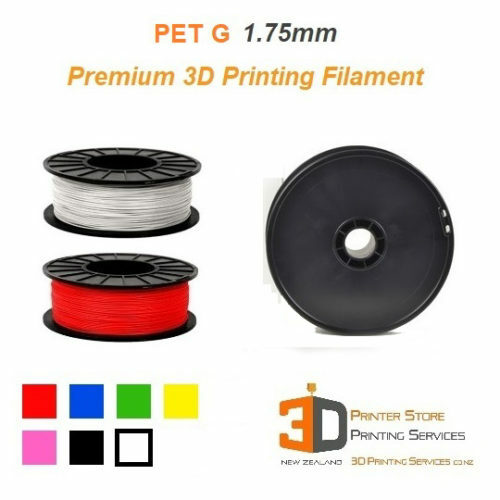 Some experimentation would be needed to ascertain the optimal settings for your printer. 1 Litre bottle will last for many 3d prints. We also have smaller 250 ml bottles available in more colours. 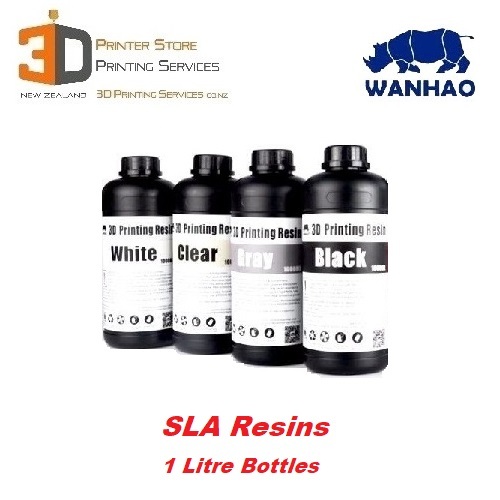 Please note that depending on the machine, print settings & the curing process, you may find the resins change their colour a little, particularly the White colour would start to look slightly off-white. This is very common based on the density of the parts, the UV curing speed / power etc.